Over the past week or so, many of us have wondered aloud how will those traumatized by the latest mass shooting survive? How will their day to day lives change? Will they be able to move on from their personal trauma? With 24-hour news media coverage we are able to witness the grief and pain…as well as, survivors being able to share their stories. And we come to realize that allowing one to tell their story can be the first step in trauma recovery. 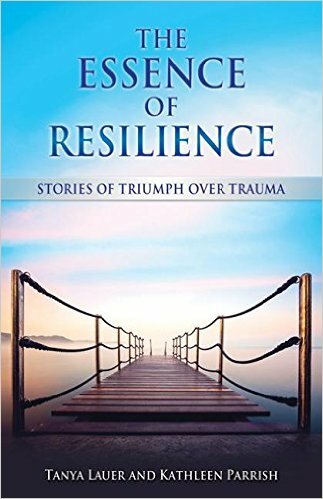 This October 11, 2016, a new book The Essence of Resilience: Stories of Triumph Over Trauma by Tanya Lauer and Kathleen Parrish will be available via Amazon and you can pre-order copies now and have them available for friends and family. “When trauma enters the lives of the unsuspecting, it steals from their very soul. It not only robs them of peace and joy, it can take years and decades from their lives while they desperately try to fill the hole in their heart, pretending that their soul isn’t leaking out of it. No one is ever prepared for trauma and no one is ever left unchanged by traumatic events. It is not unusual for people to suffer trauma…it can be an accident, a sudden unexpected death of a loved one, a physical assault, the loss of a pet, witnessing a crime. Trauma changes us, but sometimes we need assistance in working through these changes and those of post traumatic stress disorder (PTSD). At Cottonwood, we understand the neuroscience of PTSD, and treat the disorder in an environment of safety and support. In a comprehensive PTSD treatment plan, group therapy is helpful in reducing isolation and social stigma related to the disorder. Cognitive behavioral therapy (CBT) and Eye Movement Desensitization and Reprocessing (EMDR) can also help to reprogram brain circuitry so that patients can recall traumatic events with less emotional resonance. the Bay Area and received a full scholarship to San Diego State University where she was a nationally ranked tennis player. She earned a Master of Counseling degree in 2002 and is licensed by the State of Arizona as a Licensed Professional Counselor. Tanya has gained a reputation throughout the United States and Europe as a skilled behavioral health therapist who has special expertise in using mindfulness practice in the treatment of mood disorders, chemical dependency and trauma. She also trains other therapists in integrating mindfulness into the holistic treatment of behavioral health disorders. Tanya is also the mother and, in her spare time, runs marathons. grew up in Tucson, and graduated from Tennessee Temple University with a B.A. in psychology. After a few years of working in social services as a case manager, Kathleen returned to school and got a combined M.A. and M.F.C. from Southwest Baptist Theological Seminary. She has been in the field of behavioral health treatment for over 17 years. Kathleen has written articles for Addiction Professional and Arizona Together magazines, and has presented seminars on trauma, eating disorders and substance abuse in the United States and Europe. 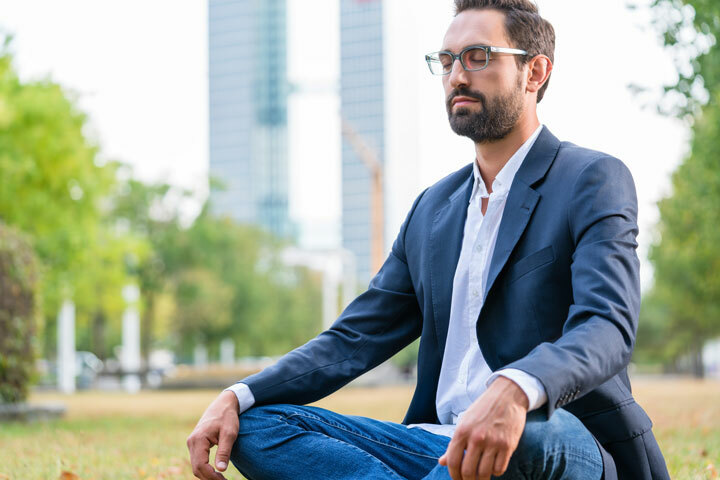 Cottonwood Tucson prides itself in gathering a team of caring experts who specialize in the treatment of addiction and behavioral health disorders. 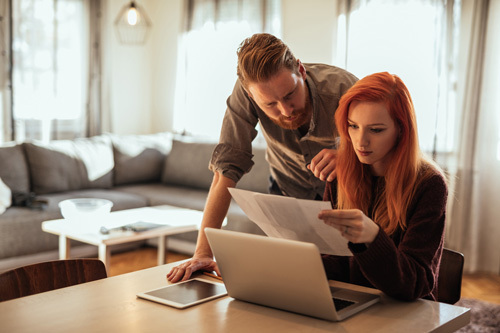 Our staff is encouraged to participate in continuing their education and to contribute to research projects in their selected mental health fields. This work often culminates in published research articles and representing Cottonwood Tucson by attending professional recovery events throughout the year as exhibitors, keynoters and presenters. Indeed, we are very proud to announce that both Kathleen Parrish and Tanya Lauer will be part of the faculty at the 29th Annual Cape Cod Symposium on Addictive Disorders (CCSAD) taking place in Hyannis, MA, September 8 -11, 2016.